Decorating a tree in mini lights isn't just for the holidays! Wrapping trees in lights is always a festive look, it’s not just for the holidays. 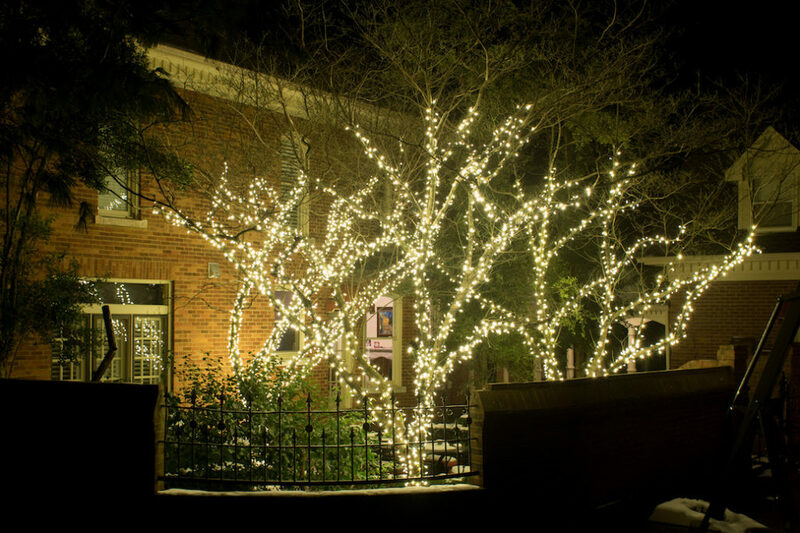 We install top grade LED lights on trees large and small all over Middle Tennessee. 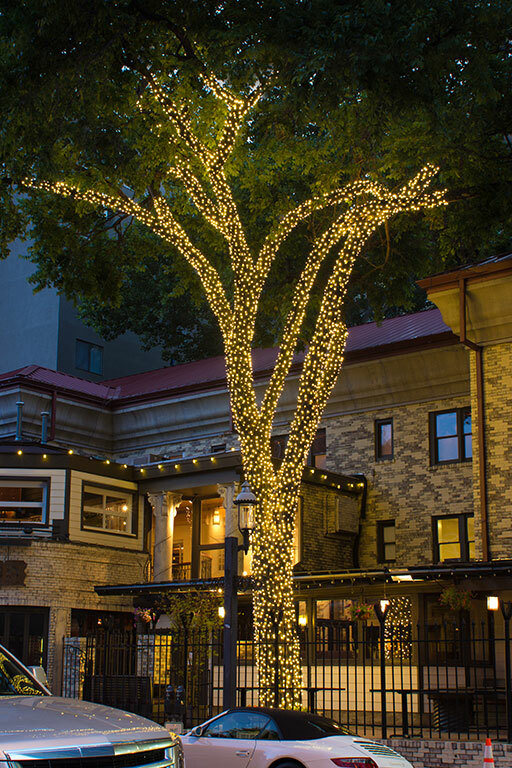 If you’re looking for a cool way to ambiance year round to your outdoor space, consider permanent tree wraps. Ready to discuss your lighting transformation with an expert?